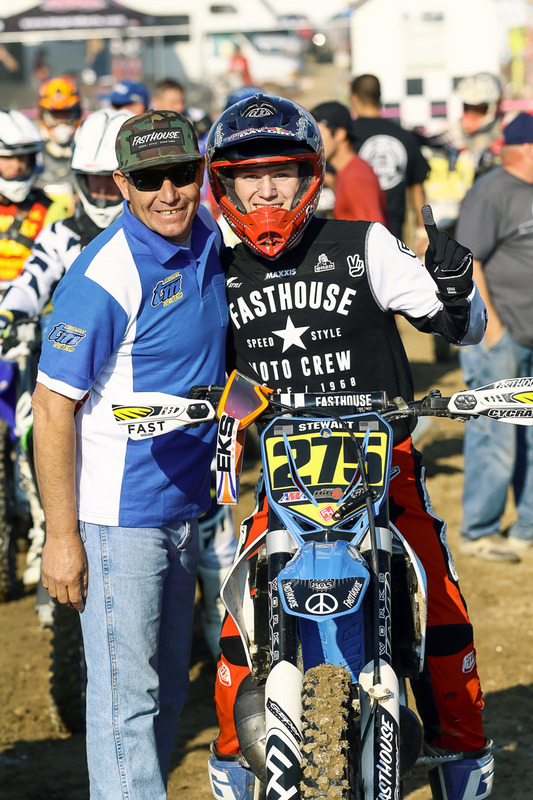 Round two of the District 37 Big 6 Grand Prix Series presented by MSR hit Honolulu Hills Raceway in Taft, California, this past weekend, and the Fasthouse riders cleaned up. 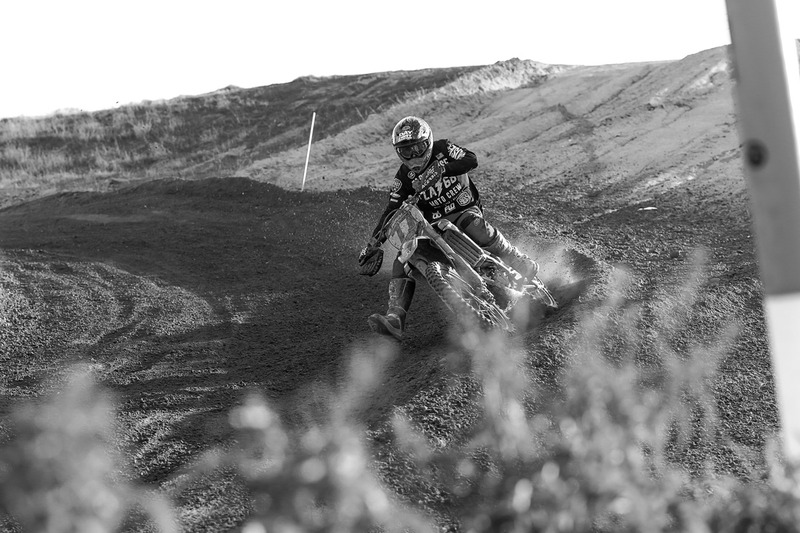 The course was a mixture of high-speed and motocross, offering an excellent mix of conditions to challenge the racers. And thanks to the amazingly warm weather that California has right now, the conditions were nothing short of epic. 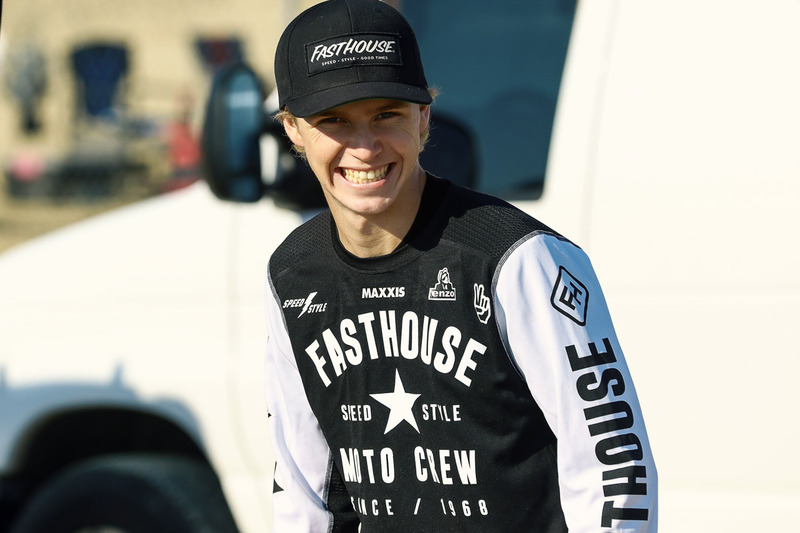 Fellow Fasthouse rider Trevor Stewart also had an amazing ride. 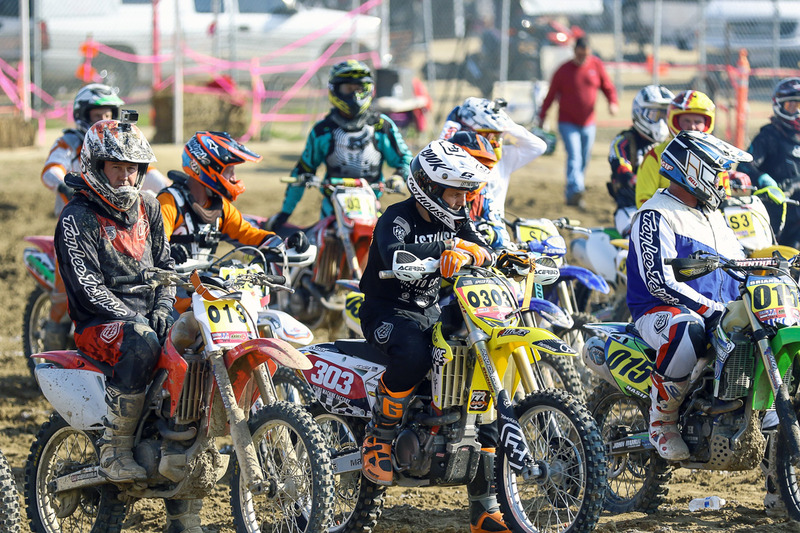 Aboard a fresh new Gasper Racing supported TM250, Stewart topped the Pro II class, finishing inside the top-10 overall with a solid ninth. 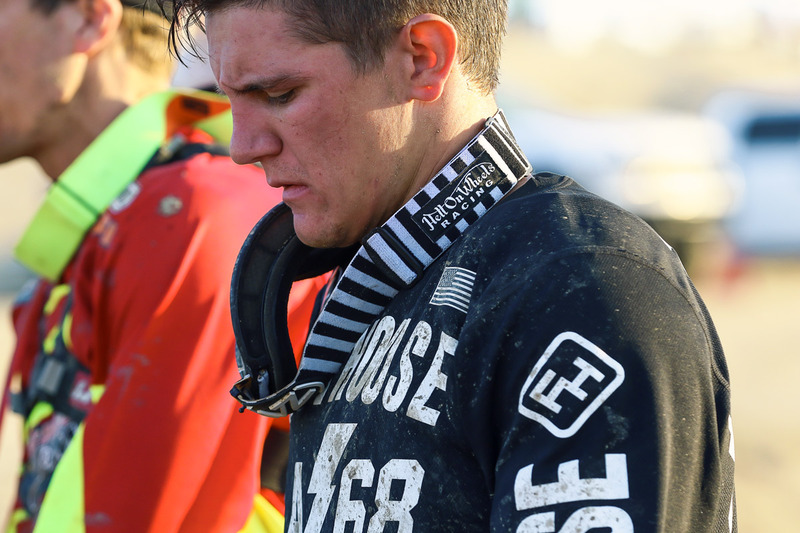 Trevor plans to continue racing the TM in future rounds. 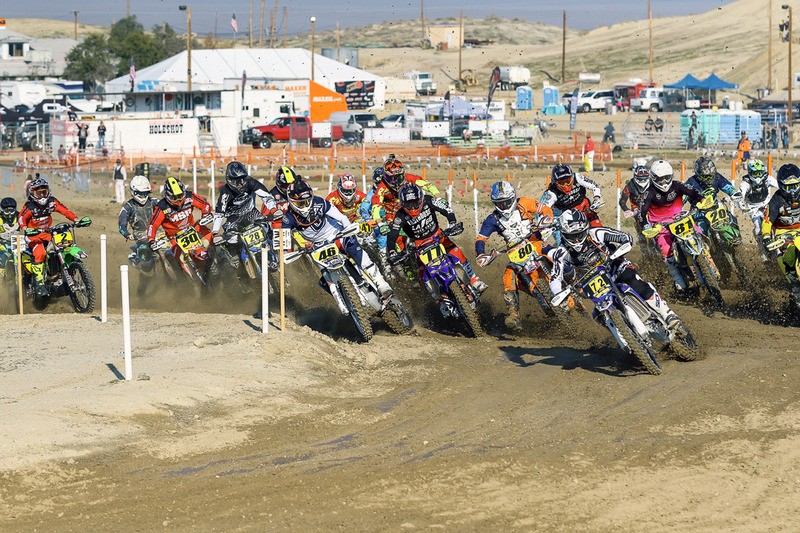 If you missed our coverage from round one of the Big 6 Series, be sure to CLICK HERE for a full video and photos from Adelanto. 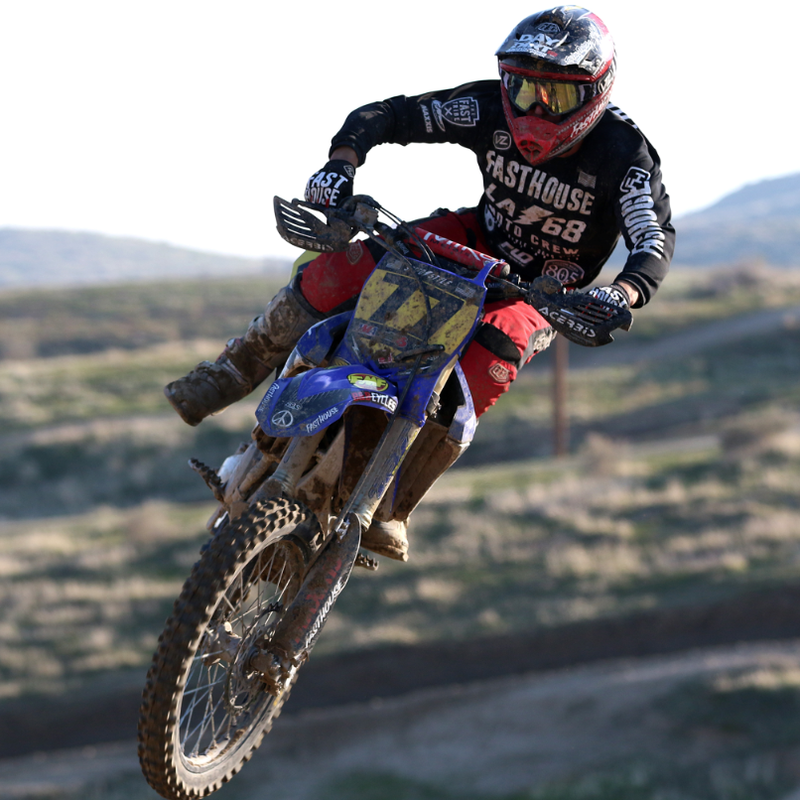 Trevor Stewart showing some mid-race style. 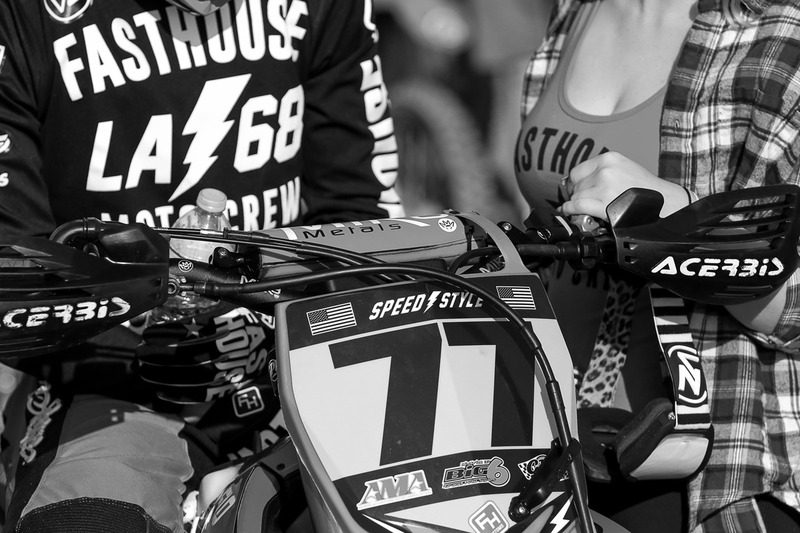 Blayne Thompson and Aubrie Alexander on the line before the pro race. 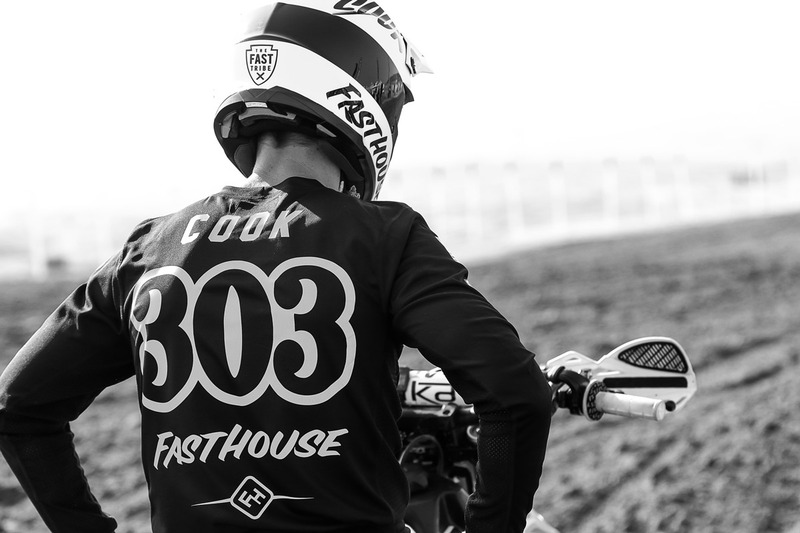 Terry Cook turned in some solid finishes in the Vet Classes throughout the weekend. Trevor Stewart is always having a good time. 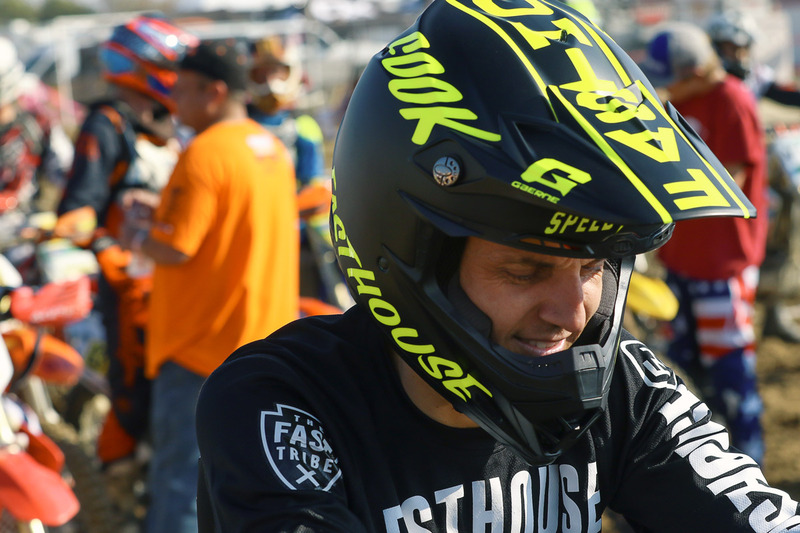 Cook's new Bell Helmets are rad. 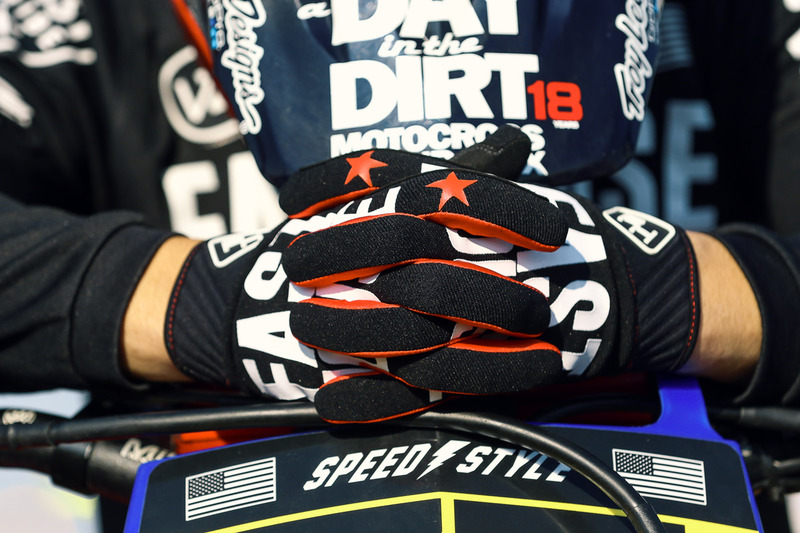 Blayne race tested the new Fasthouse gloves. 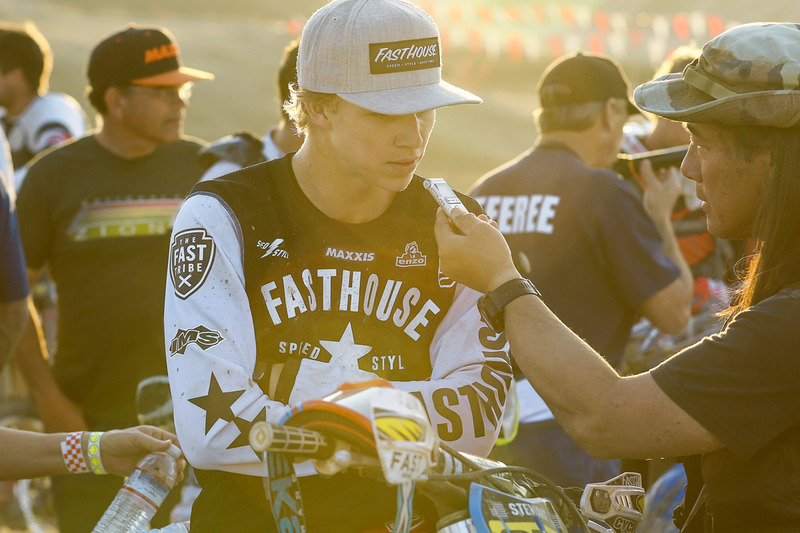 Off-road photographer Mark Kariya interviewing Stewart after his Pro II win.